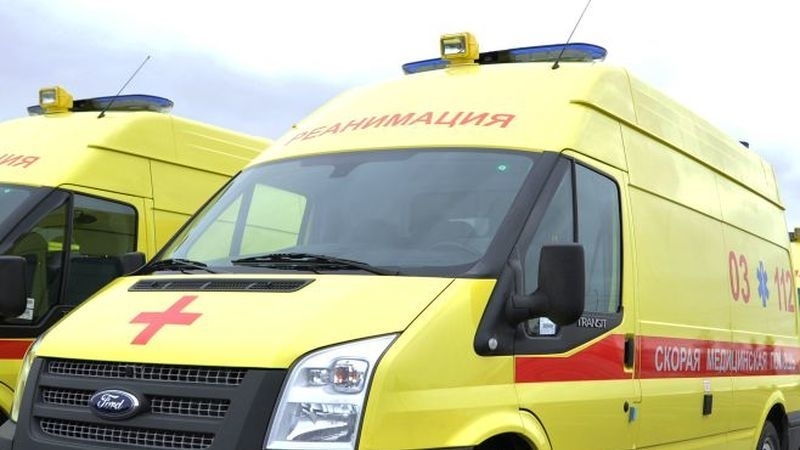 Emergency paramedics of Kazan went to save people 8760 times during the week. 1119 emergency calls were registered in public places. Paramedics went on accidents 972 times, including road traffic accidents. 32 people were injured, 16 people were taken to hospitals. 7344 emergency calls were registered for various diseases, including acute myocardial infarction (75 cases) and acute cerebral circulation disorders (172 cases).